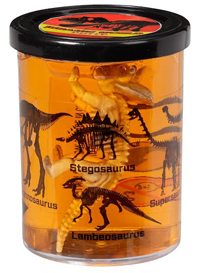 Stegosaurus, Tyrannosaurus, Brontosaurus, we like a “saurus”! 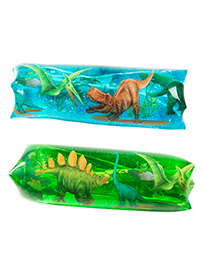 We haven’t met a dinosaur we didn’t like. 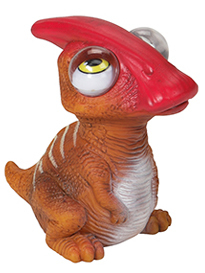 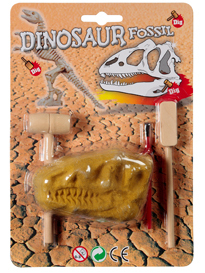 Our DINOSAUR items are all great sellers. 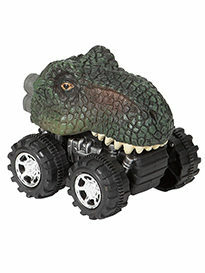 You know the drill, what happens when you take a dinosaur and cross it with a boy? 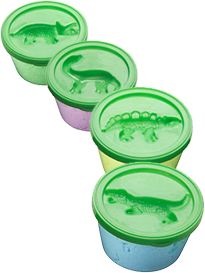 No, you don’t make a “Boyosaurus” you make a sale! 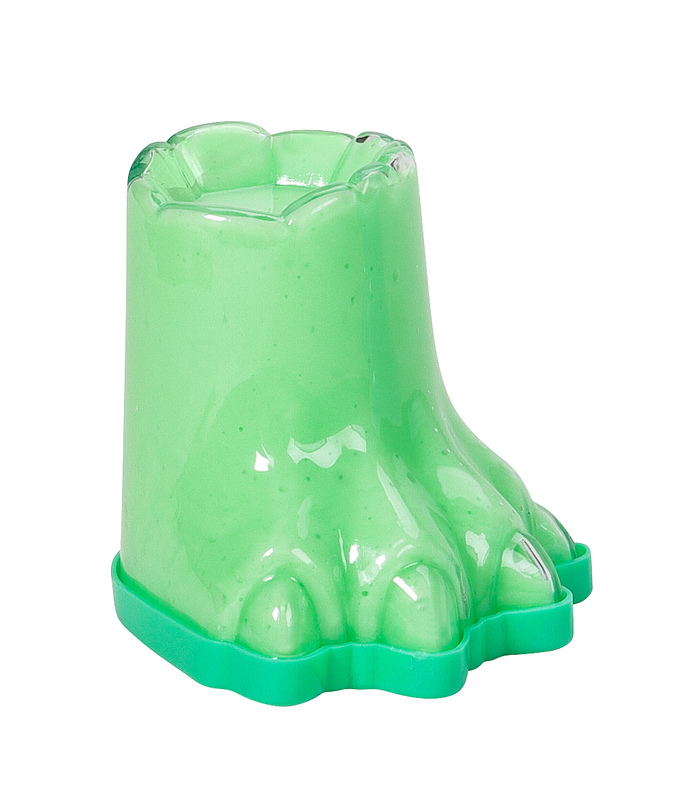 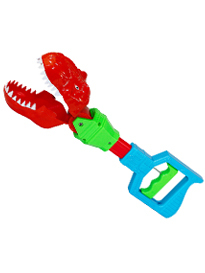 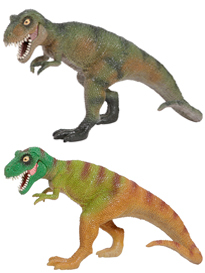 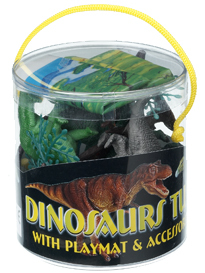 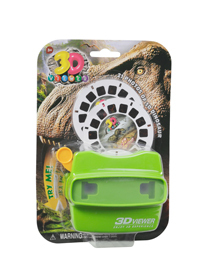 This is just a peek at our line of Dinosaur products. 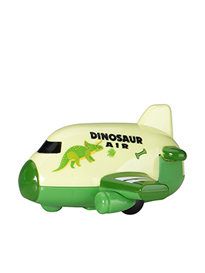 Please make sure to Contact Us for more information or Request a Catalog!